Lionel Messi continues to dazzle, amaze and shatter records and Sport-locker.net is of the opinion that the little magician deserves all the plaudits he gets. 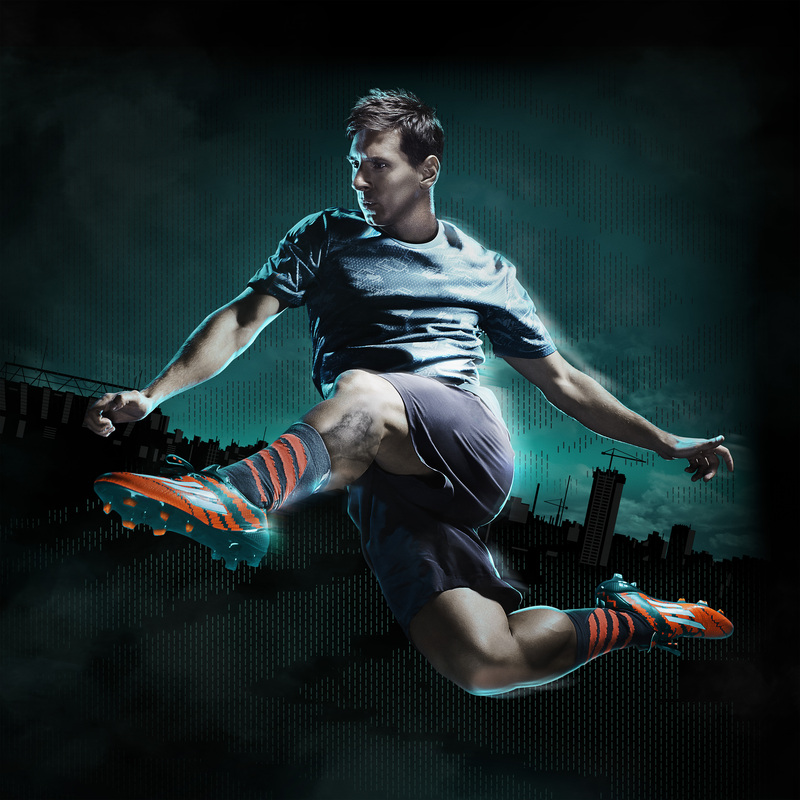 And that includes the new pair of football boots released by adidas to celebrate the childhood of Messi. 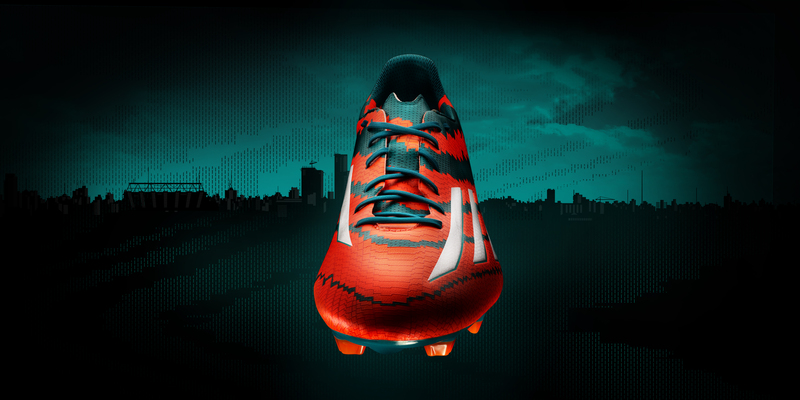 The all new adidas Messi mirosar10 boots, are inspired by Leo’s upbringing in Rosario, Argentina where he learned the game and scored his first goals, before taking the road to glory. The name mirosar10 translates from Spanish to ‘my Rosario’ with the number 10 given prominence in the naming, in the same way Leo has himself given prominence to this number for both club and country. Uniquely designed and truly inspired by Leo’s childhood, the boot reflects the roots of his legend. The orange of the boot signifies his first ever club, with the green representing their fiercest rivals, who Leo scored 4 goals against in his first significant 11-a-side game as a young child. The boot insoles are printed with a map of Rosario, Messi’s home town in his beloved Argentina, which is highlighted throughout along with the Batallón pitch – an abandoned military base field that Leo used to sneak onto through a hole in the fence to play football with his friends when he was a small child. Four-time Ballon d’Or winner Leo Messi has torn up the history books in recent years, breaking many records in the process and his incredible goal haul at the age of just 27 confirms his place as one of the best players to ever play the game. Having eclipsed Gerd Muller´s 85 goals in a single year in 2012, Messi has gone on to score over 400 career goals, and these unique boots are testament to where it all began in Rosario, Argentina. 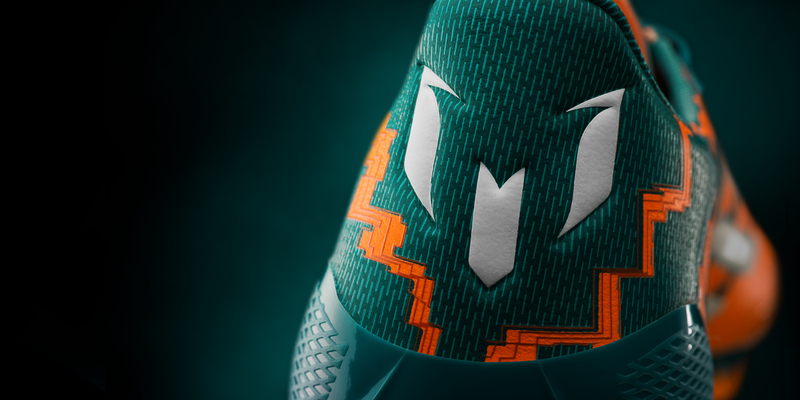 The Messi mirosar10 boot forms part of a wider adidas campaign which aims to tell the story of Messi’s legend through retail, online, digital and via social media. As part of the integrated experience, fans will be encouraged to create their own personalised insole of their home town for their chance to win it. 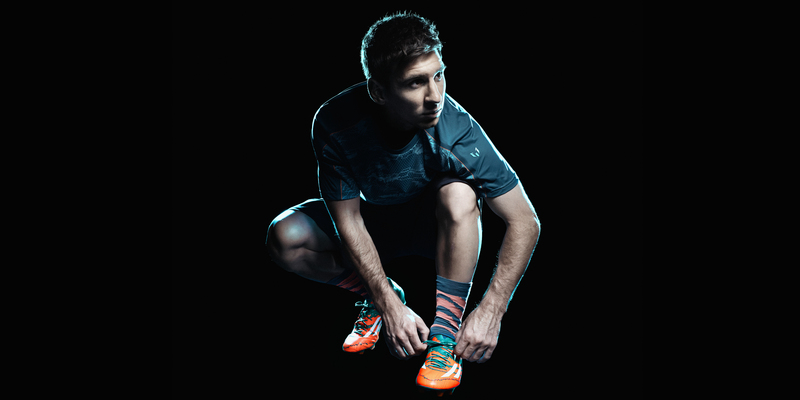 The adidas Messi mirosar10 boots are available from Monday 1st December for purchase in selected adidas retail outlets, associated stockists and via http://www.adidas.com/messi-collection. 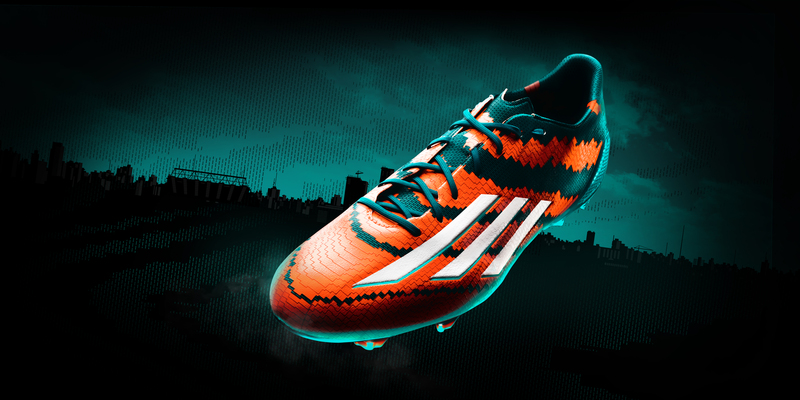 What do you think of the new adidas Messi mirosar10 football boots? Let us know in the comments section below or on our Twitter and Facebook pages.